Today is a guest posts from Jesus Rolan over on Crafting the Word of God. His site is full of creative ideas and well worth adding to your bookmarks. Hi my name is Jesus and I am the owner of the blog Crafting The Word Of God. 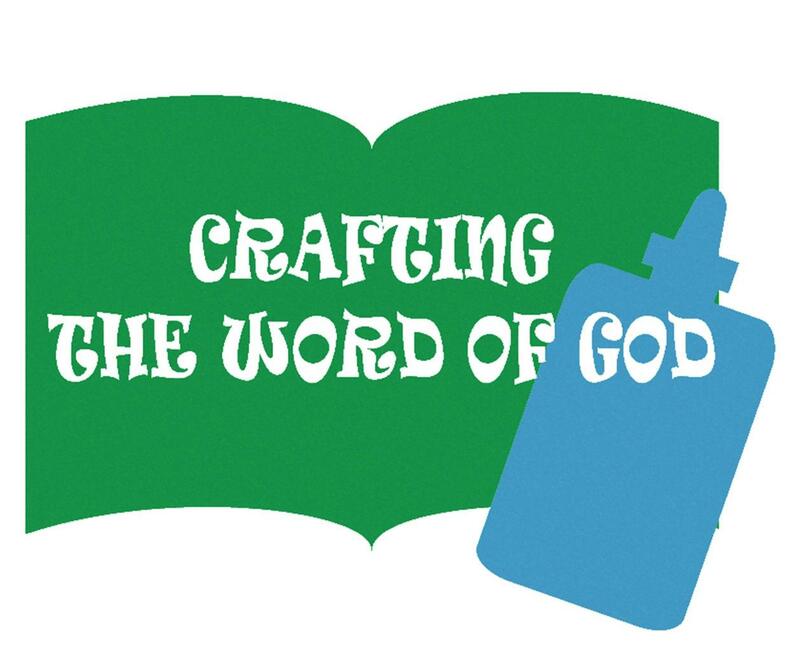 On it you will find lots of of Bible crafts, coloring pages and Bible lessons. I have been a follower of Jesus Without Language for quite a while now. Both of our sites have a common goal; to offer free resources to help children’s ministries around the world and I was excited when Kate presented me with the opportunity to guest blog on her site. Abraham an Sarah were pretty old and had no children when God made them a wonderful promise. As Abraham looked at the stars, he could see the millions of lights in the sky; a symbol of God’s promise. So Abraham believed God even though such a promise seemed impossible. It was because of his trust in God that Abraham has been remembered as one of the heroes of the faith. God wants us to trust Him. God can always be trusted to keep His promises. This Abraham Constellation Tube will help our kids not only remember the promise that God gave to Abraham, but that we can fully trust in Him because He always keeps His promises. For this craft you will need glue, scissors, a toilet paper tube, and the PDF printout. It includes a version without color. Print the template on card-stock and color if needed. If you do not have card-stock you can glue each piece onto black construction paper, and then cut them out. You will need the strength of the card-stock or construction paper for this craft. Using a thumb-tack or paperclip puncture the dots of the constellations and the 2 points marked with an x (on the eye piece and on the main piece). You can make the holes slightly bigger by using a toothpick. Glue the rectangular piece around a toilet paper roll. Then glue the covered toilet paper roll on the circle of the small piece, using either regular glue or a small glue gun. If you use a glue gun, do this step for your kids. When the glue has dried your eye piece is finished. Stick a metal brad (paper fastener) through the hole on the eyepiece. Then through the main piece. Open and bend the legs of the metal brad. Now turn the eye piece and look through it; you will be able to see the stars day and night. Thanks! This is a very great idea, one that I can use for my preschooler – she’ll think it’s neat, and my 2nd graders – they’ll make the connection to the stars in the sky!